Sunderland LA’s SEND policy and Guidelines for the Identification of SEN. The Link School’s Equal Opportunities Policy. As a Centre of Excellence for Inclusion, The Link School is committed to ensuring that the necessary provision is made for every learner in our school community. 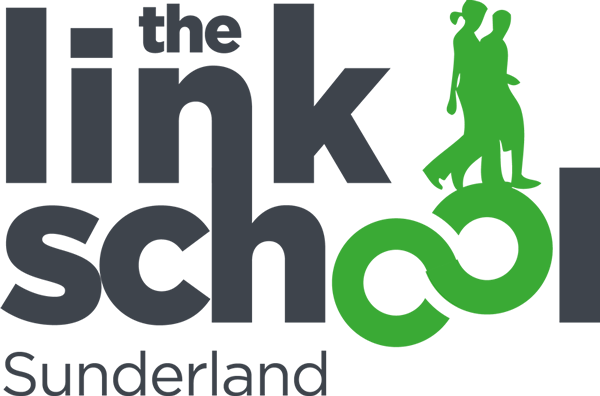 The Link School is passionate about inclusive education and, with a strong focus on partnership working, strives to meet the needs of learners who have a special educational need, disability, learning difficulty or are vulnerable and disadvantaged. A child is defined as having SEND if he or she has a learning difficulty, which calls for a special educational provision, namely provision different from or additional to that normally available to learners of the same age or, that the child has a disability, which hinders them from making use of educational facilities from those generally provided by schools for children of the same age, within the same area. Make a successful transition into adulthood whether into employment, further or higher education or training. Sensory and, or Physical Needs.